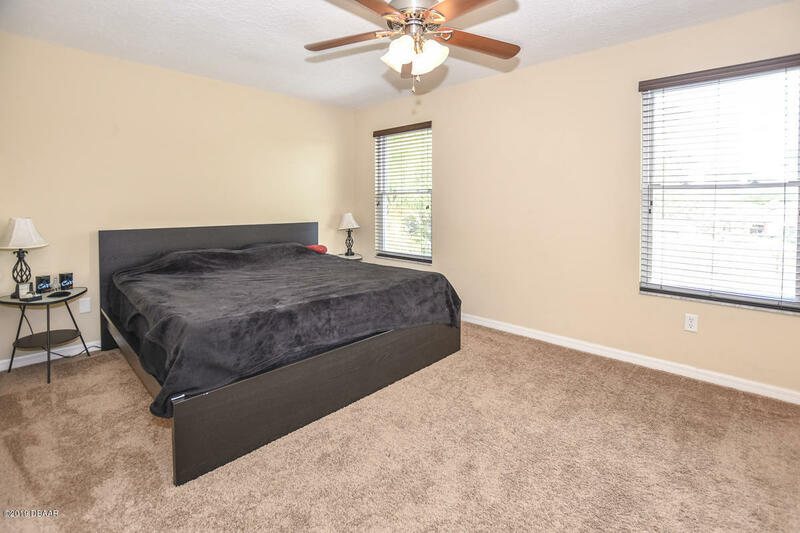 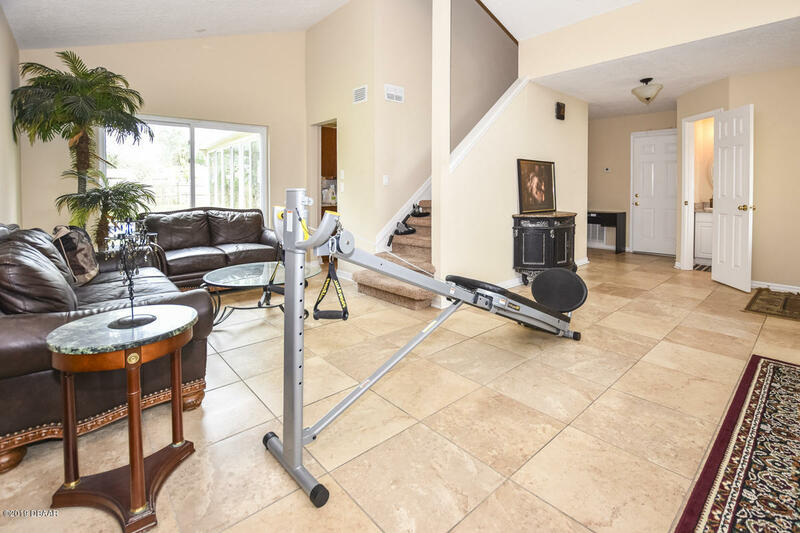 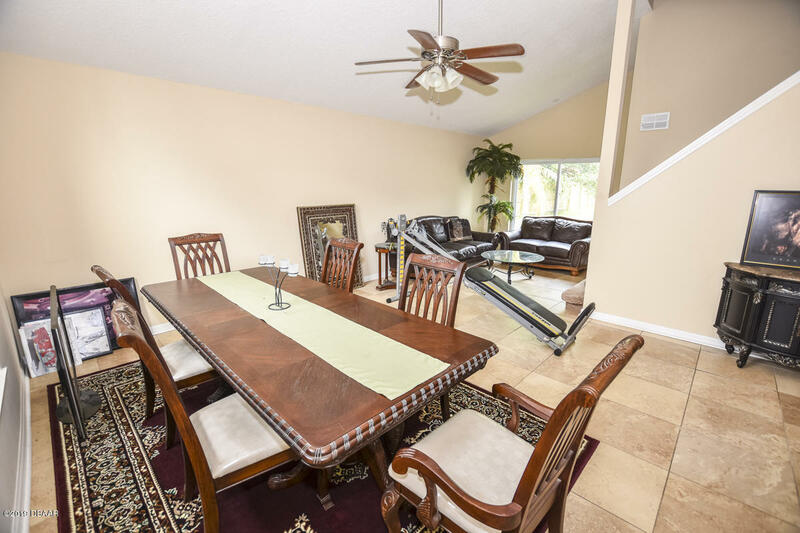 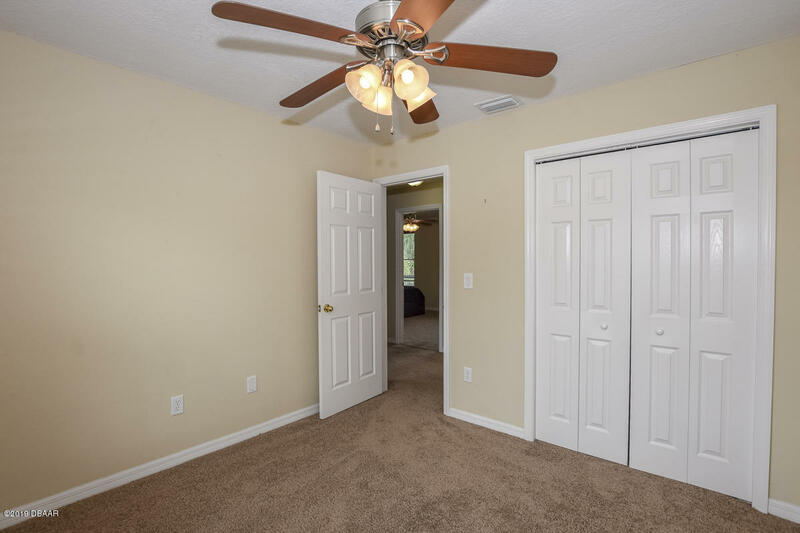 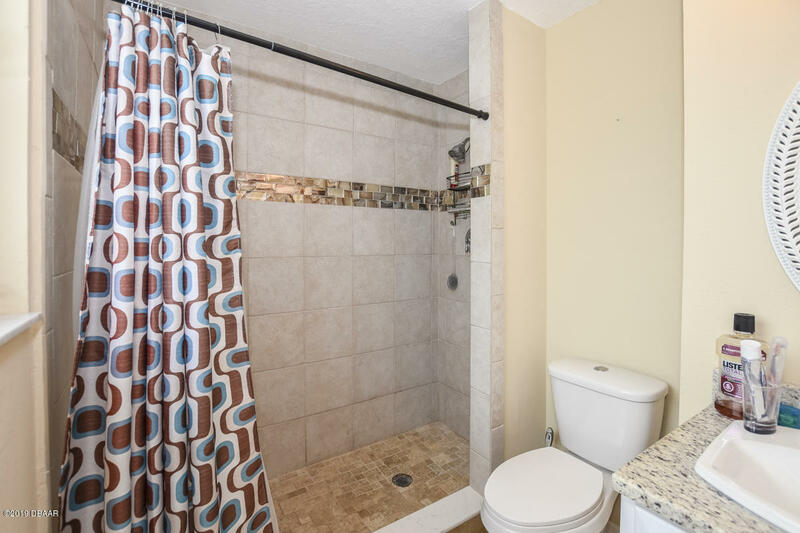 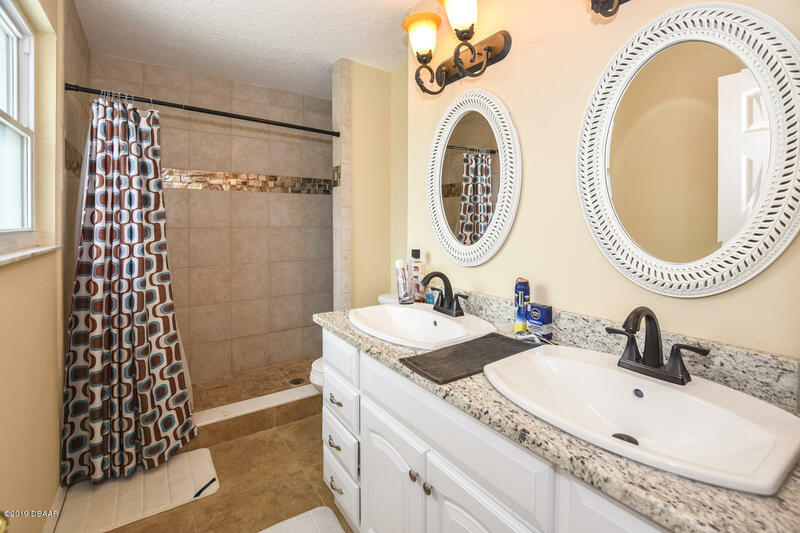 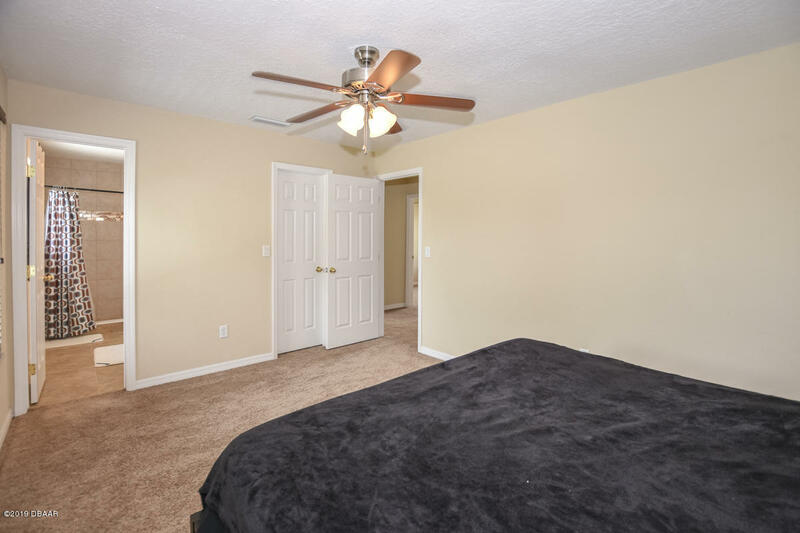 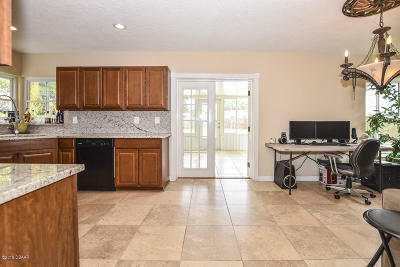 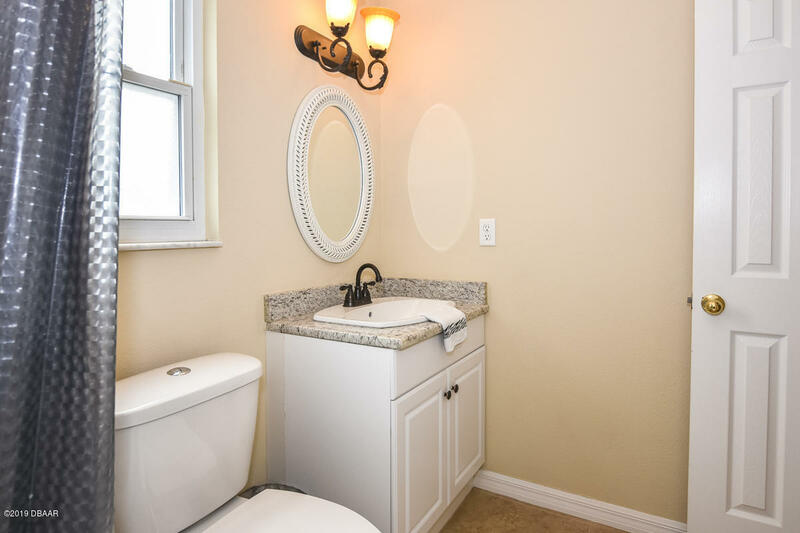 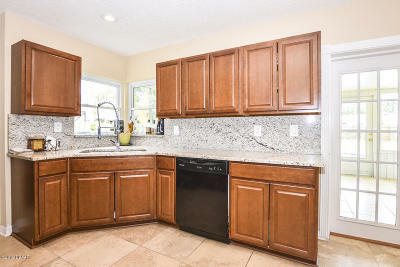 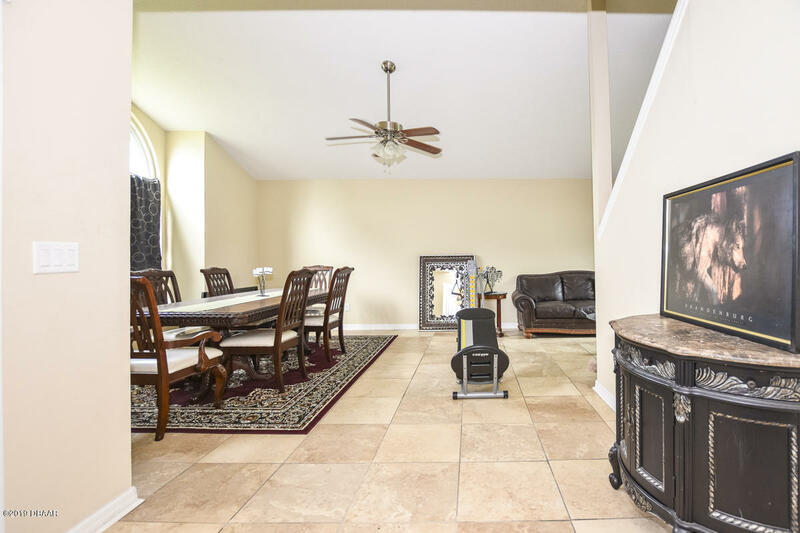 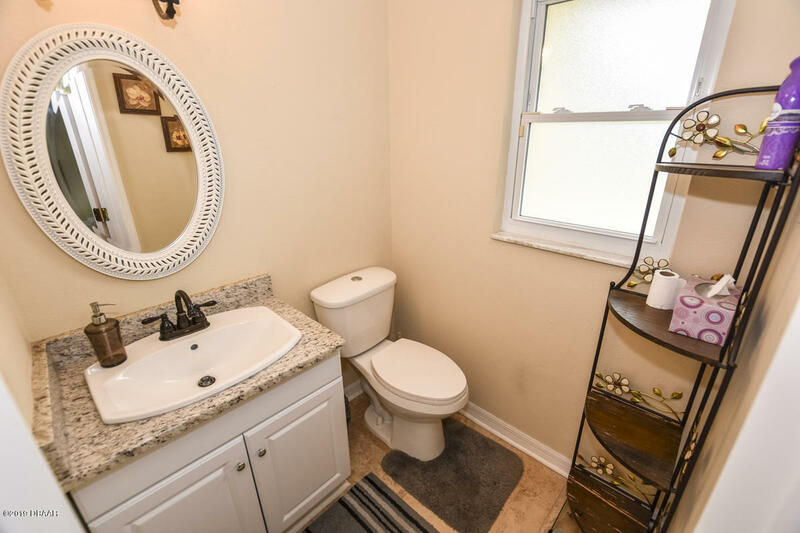 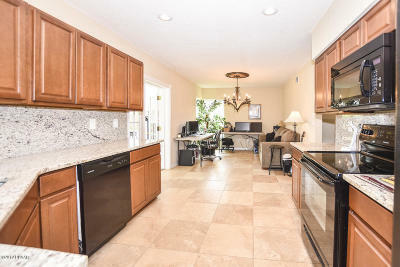 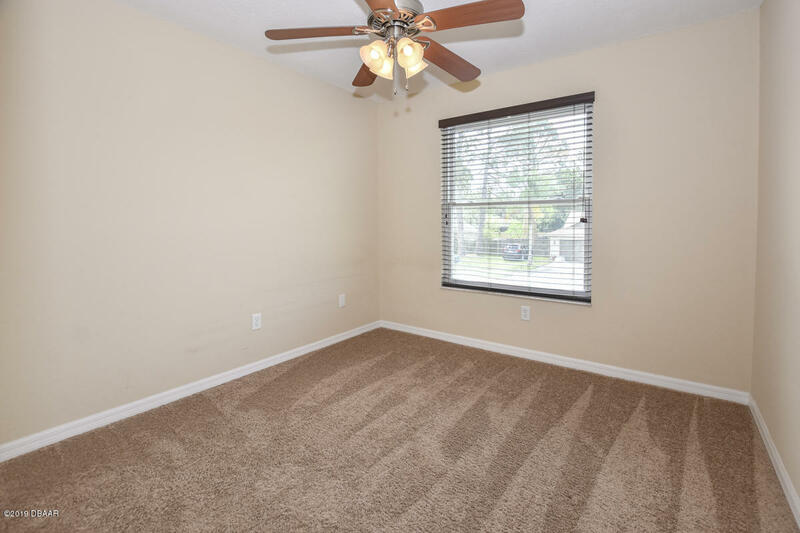 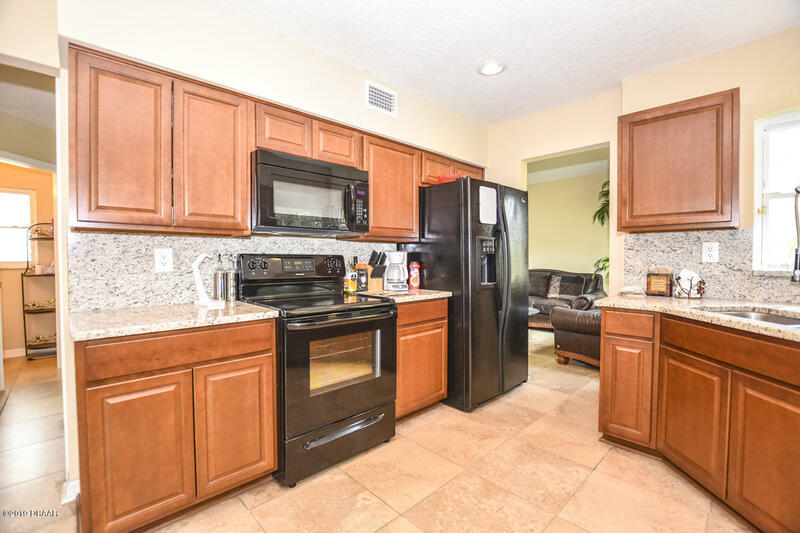 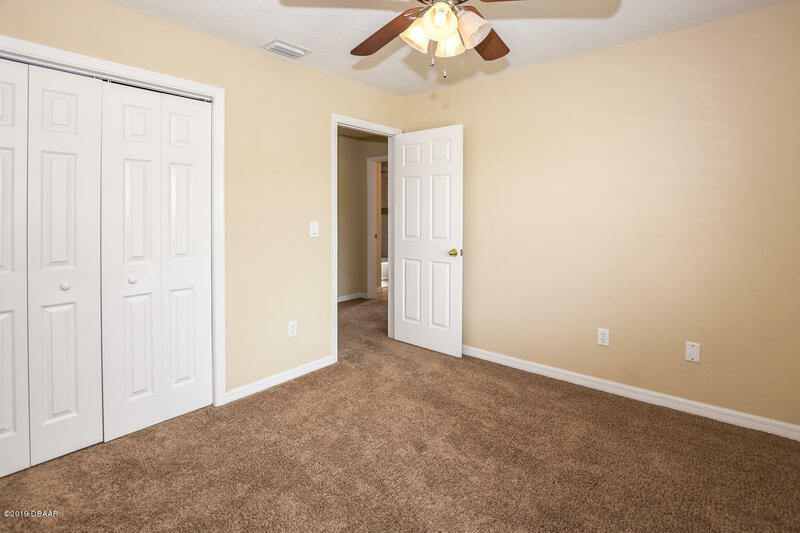 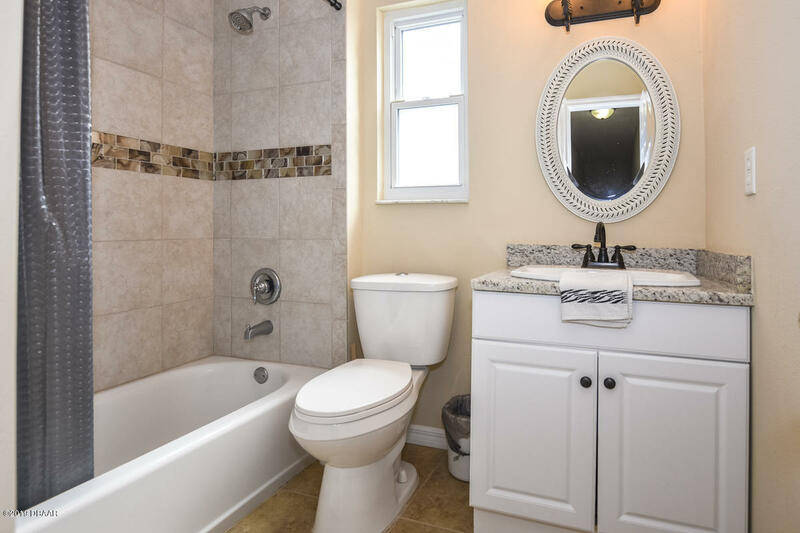 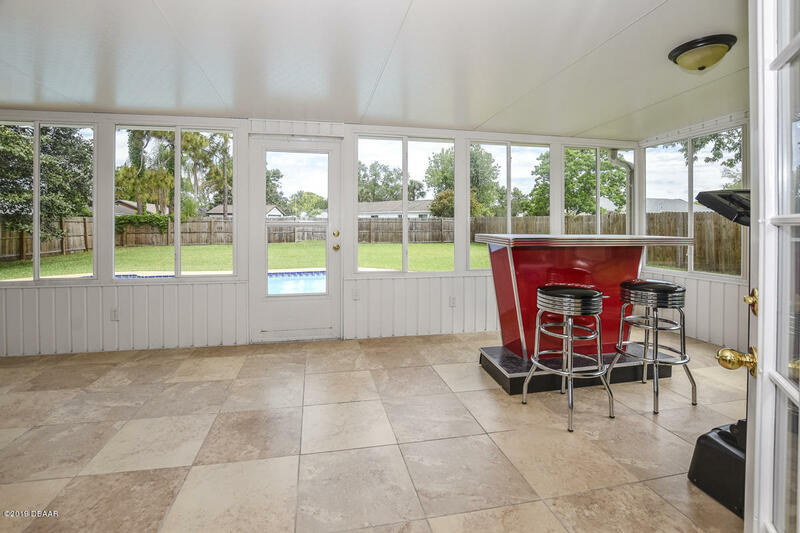 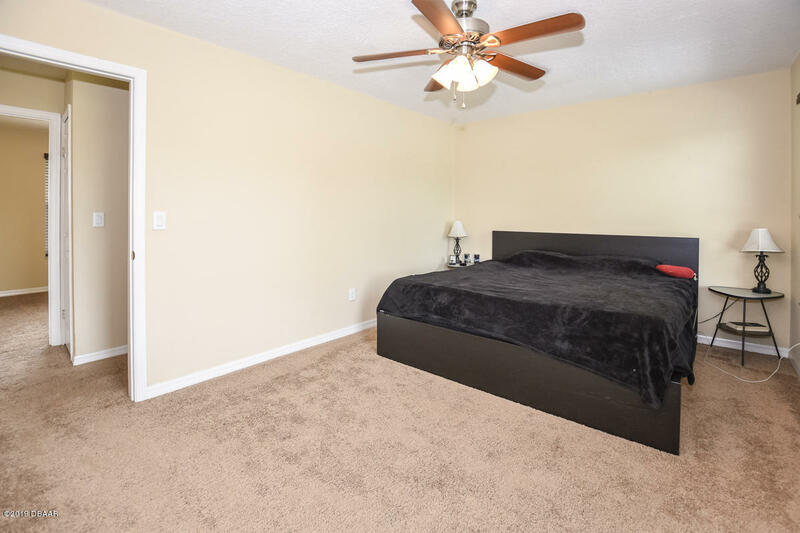 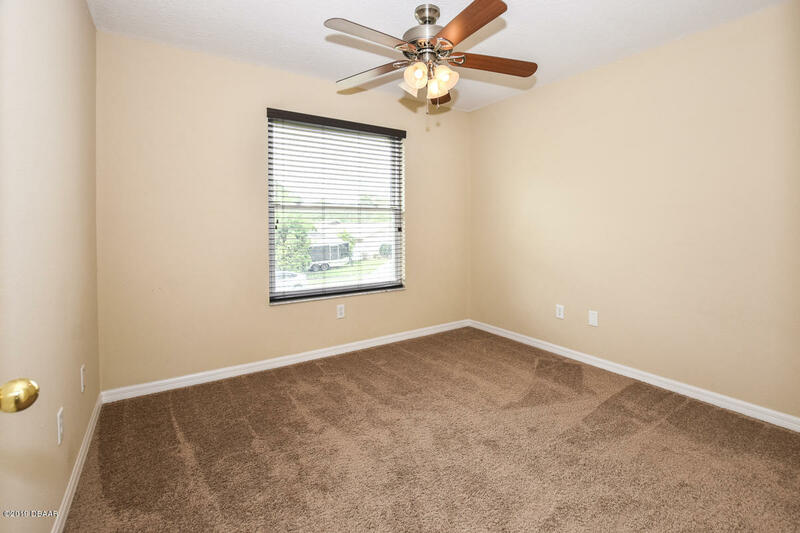 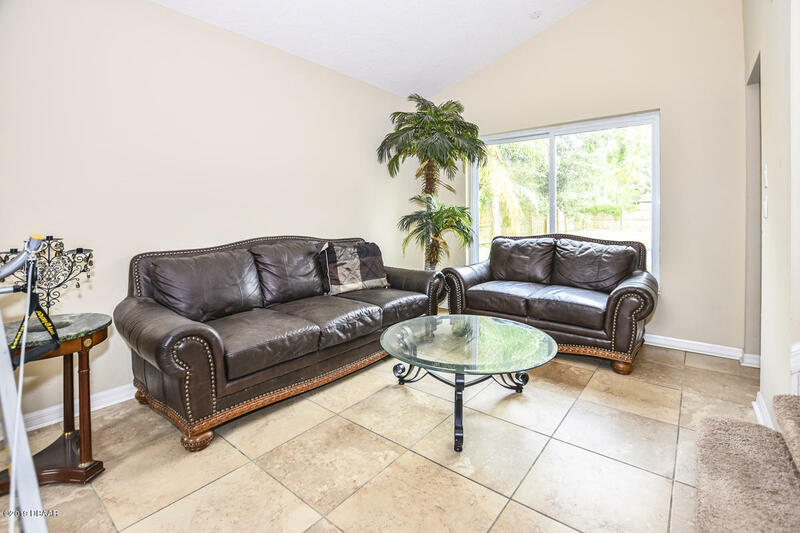 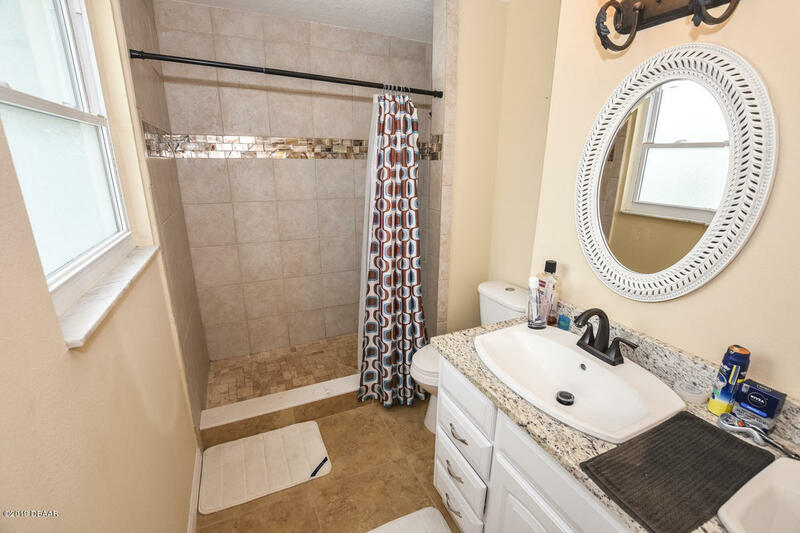 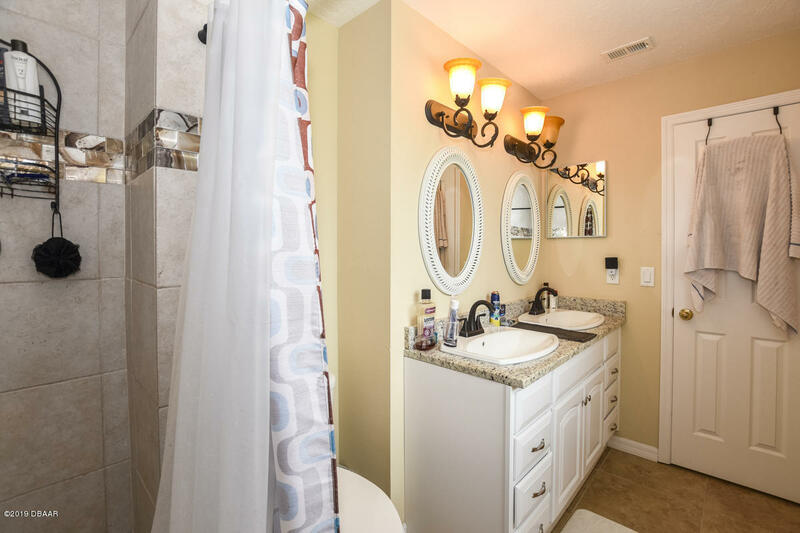 This 3 bedroom, 2 and a half bath pool home located in Port Orange was completely REMODELED in 2014. the remodel included: KITCHEN WITH GRANITE COUNTERS, MASTER BATH WITH GRANITE, GUEST BATH WITH GRANITE, APPLIANCES, LIGHT FIXTURES, INTERIOR and EXTERIOR PAINT. 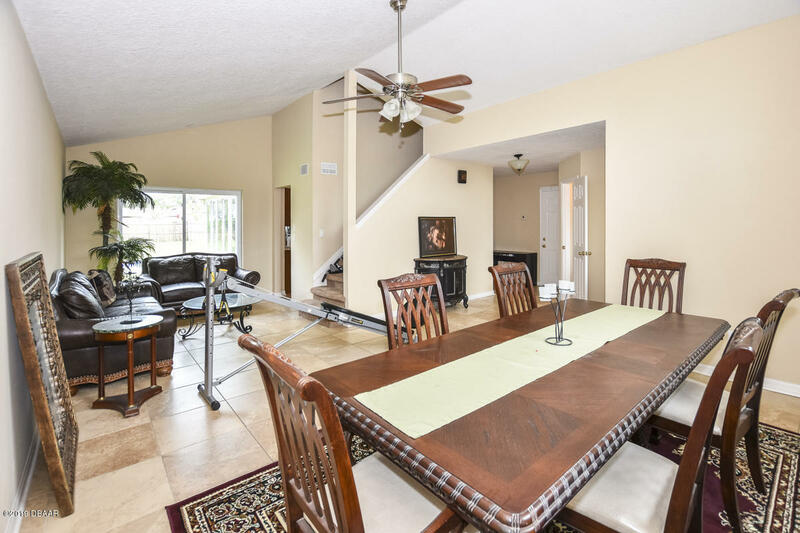 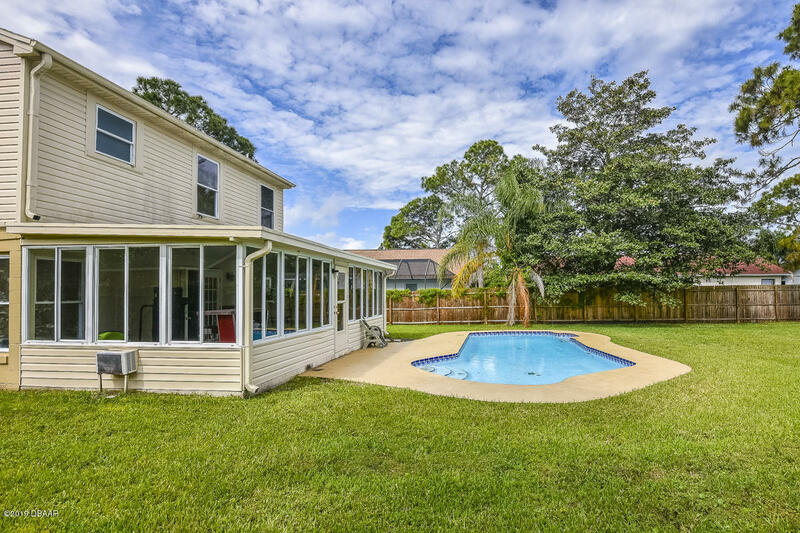 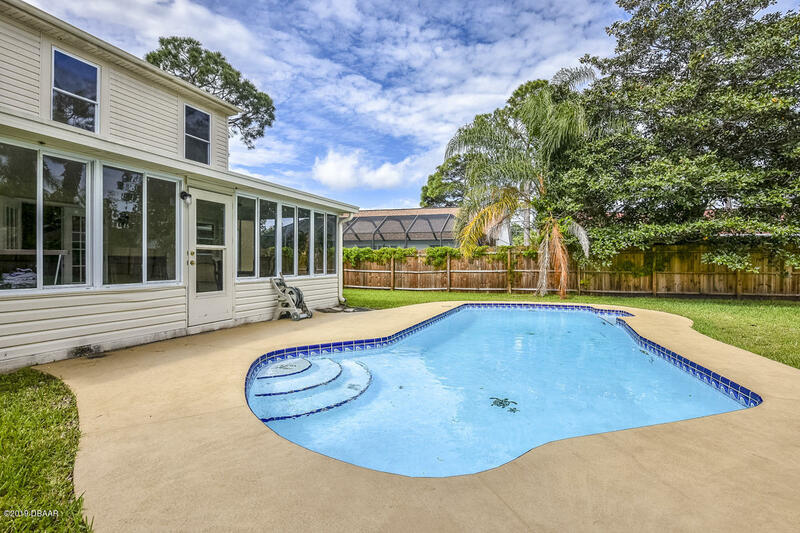 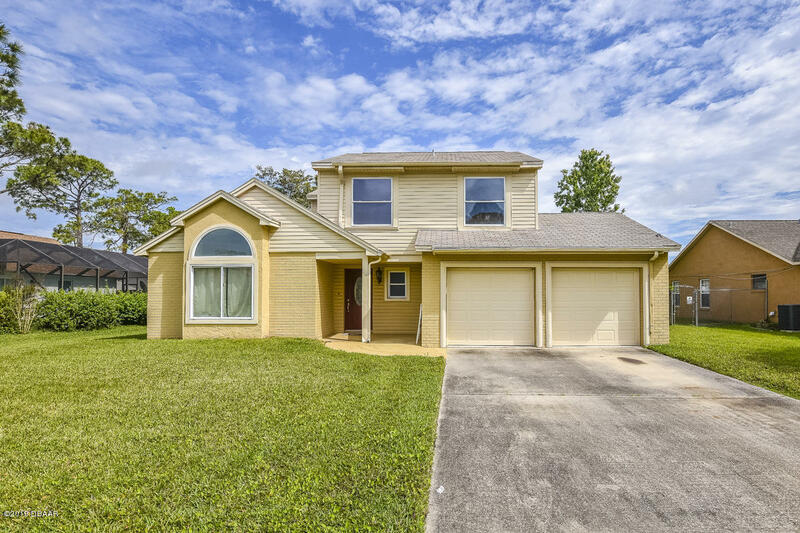 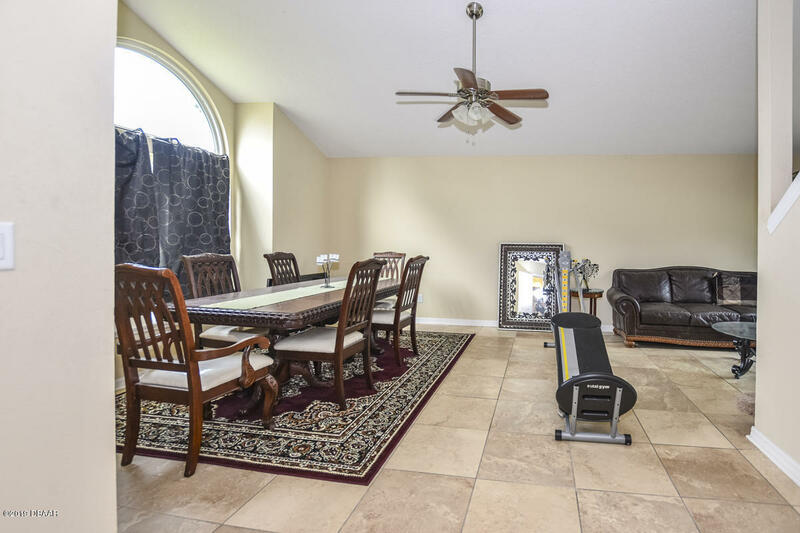 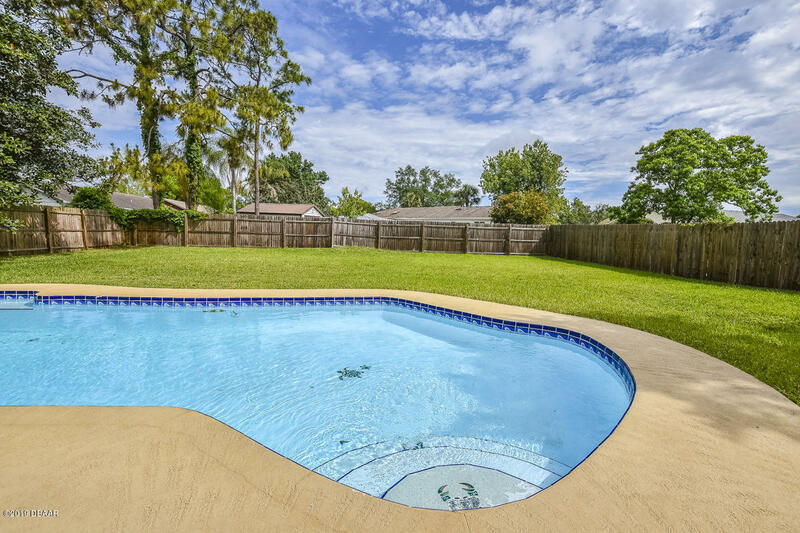 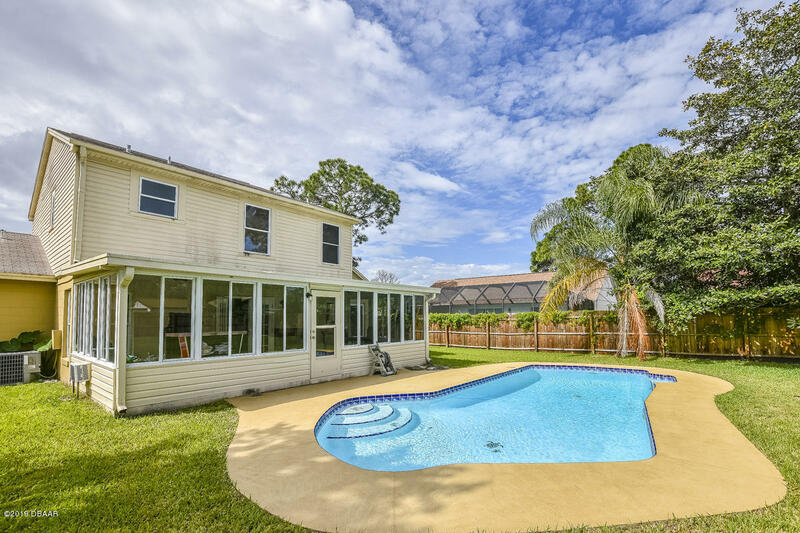 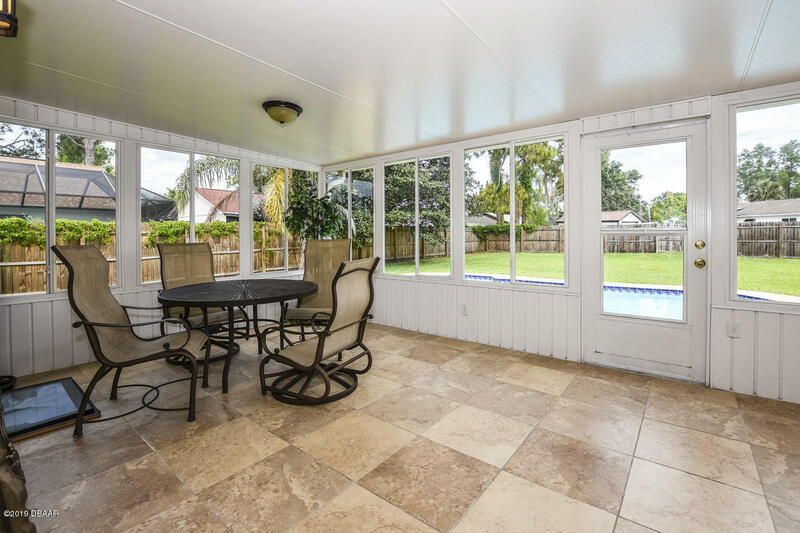 Watch the family swim all day in your Florida POOL home in the large fenced backyard. 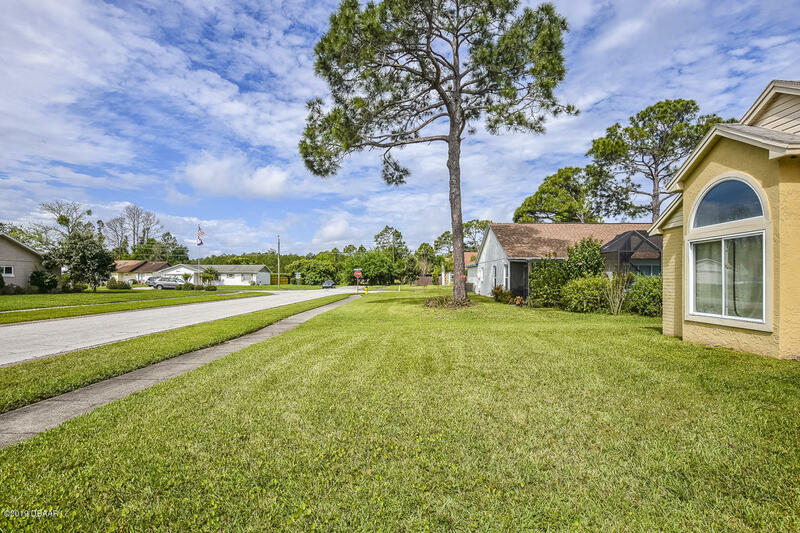 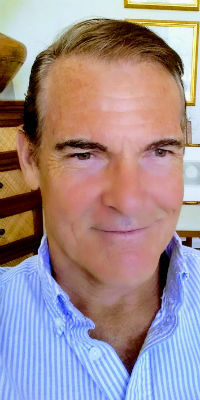 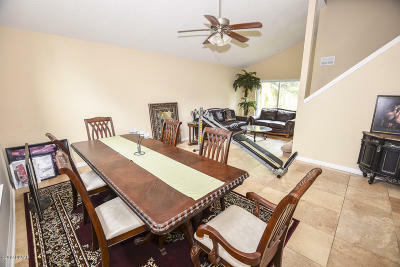 Close to the beach, shopping, dining, and schools. Don't miss out on this one!